Our programmes are designed to make pilot training as accessible as possible. We offer two integrated courses: a programme based entirely in the UK, and another version, where you will spend an initial three to five months flight training in Spain. This course offers a £10,000 reduction on the UK based programme. 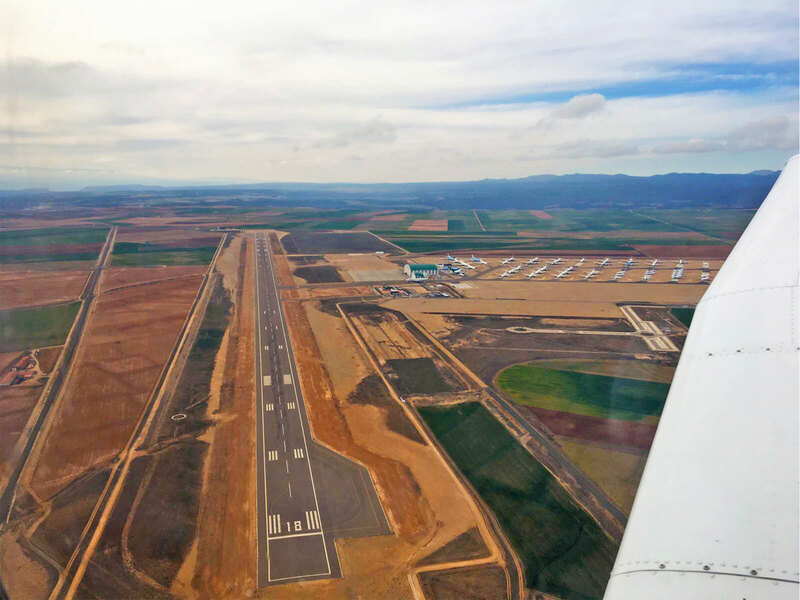 Flight phases 1-3 (around three months) are completed at FTA's satellite base in Teruel, Spain in a PA28. All other phases are completed at the academy's main base at Brighton City Airport in the UK. Course price: £69,950 (paid in instalments). Possess at least 5 x GCSEs (or equivalent), to include English, Maths and Science, at grade 4 (C) or higher. We get booked up on this course very quickly, please contact us for the next available start date. Our UK integrated course is FTA’s most popular programme, taking students with little or no flying experience to a 'Frozen ATPL'. All phases are completed from our base at Brighton City Airport, with 100% UK flying time. Please contact us for the next available start date.